Experience Gabon through the eyes of a local private guide! Browse our tour 'suggestions' - each can be customized just for you. Gabon could just be Africa's next great eco-tourism destination. Thanks to the President's recent designation of 10% of Gabon's land as national parks, the country will remain an excellent place to spot African wildlife for many years to come. 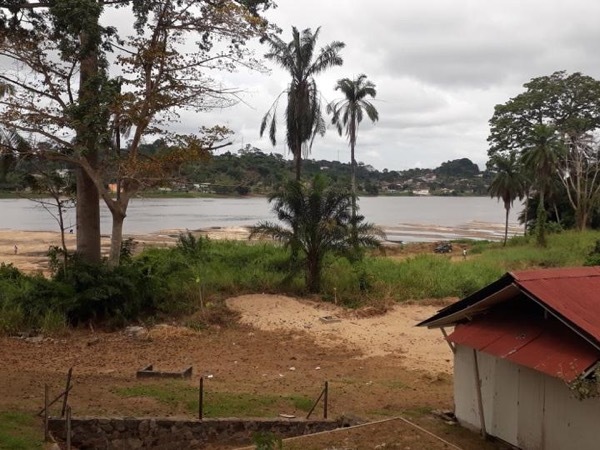 Hire a local guide and experience this West African nation on a private Gabon tour. You've probably arrived in the glitzy coastal capital of Libreville, one of Africa's most prosperous cities. 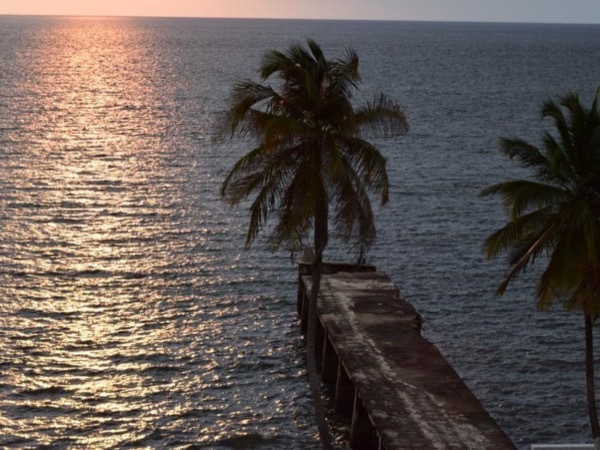 Enjoy strolling along the waterfront and sampling the nightlife before heading to Gabon's more remote destinations. Along the country's south coast lies the spectacular Loango National Park, famous for its - believe it or not - surfing hippos. In eastern Gabon, Ivindo National Park is home to wild elephants and gorillas, and time spent trekking will be well-rewarded by wildlife sightings. 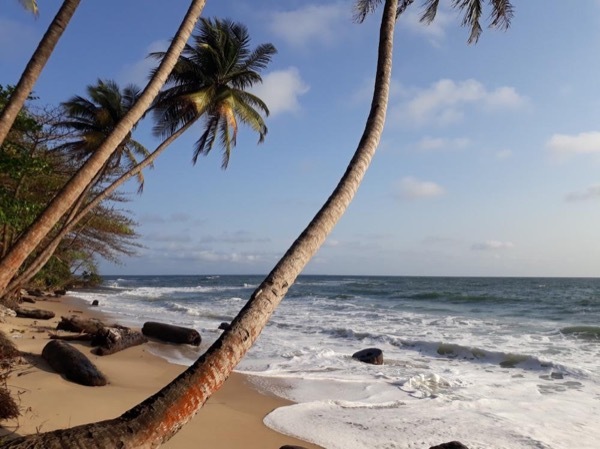 Your private guide will help you access all Gabon has to offer, whether you prefer the high-roller lifestyle of the modern city, or the nation's giant, wild backyard.